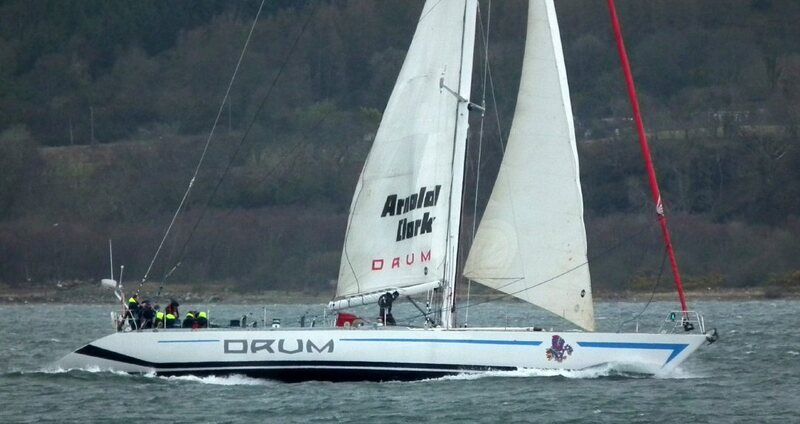 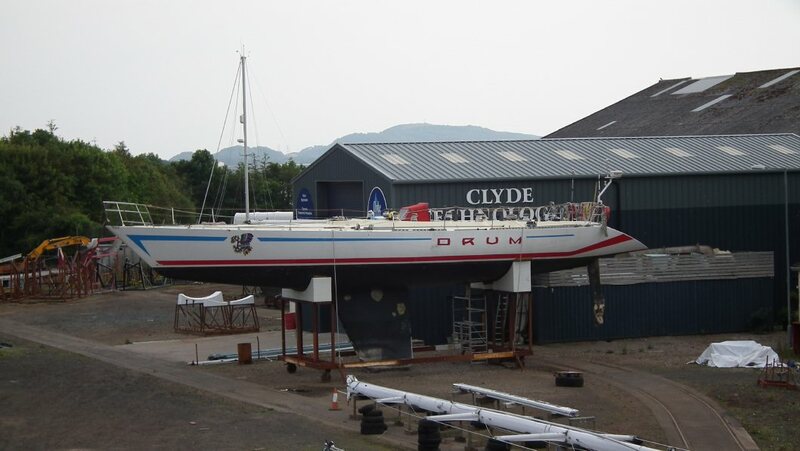 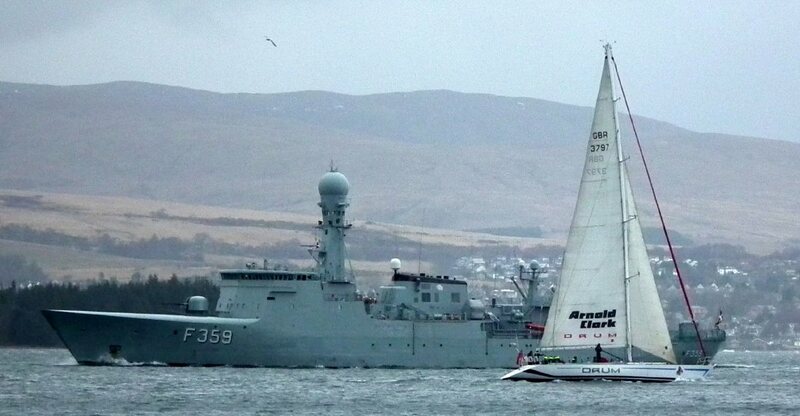 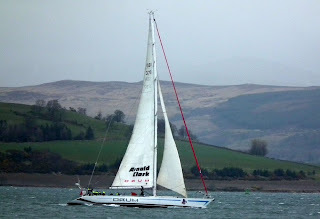 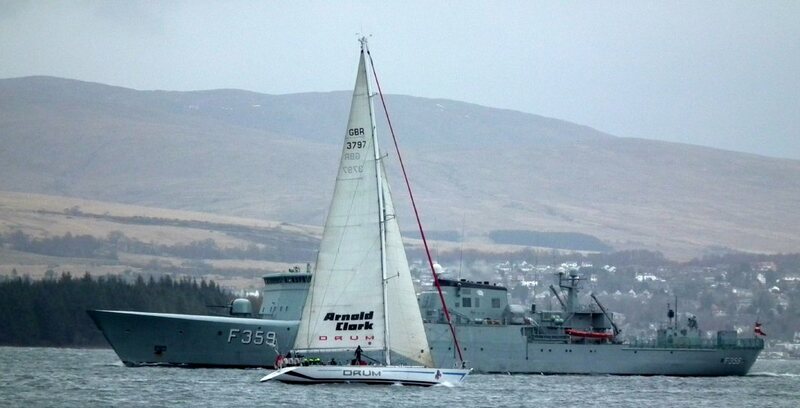 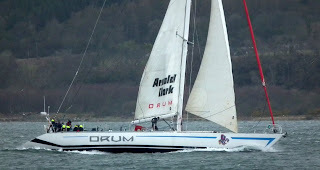 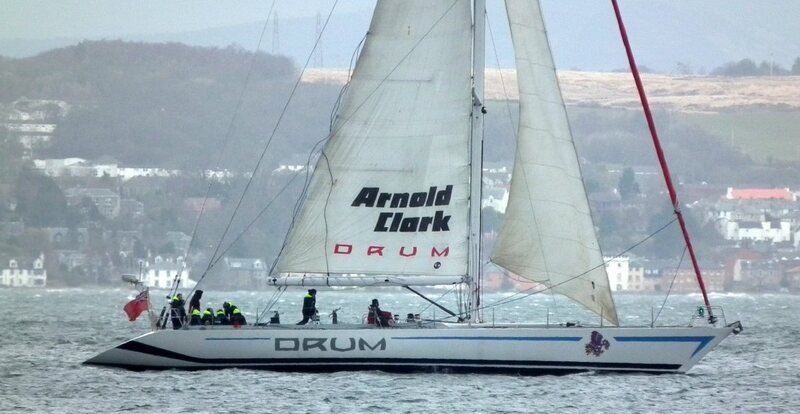 Drum is a familiar sight on the Clyde during the summer months,she is now berthed in James Watt Dock. The last picture shows her at Fairlie boat yard receiving a new paint job and some repairs which she sustained during the winter of 2012. 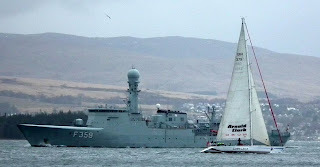 Click HERE for more information on her interesting life.